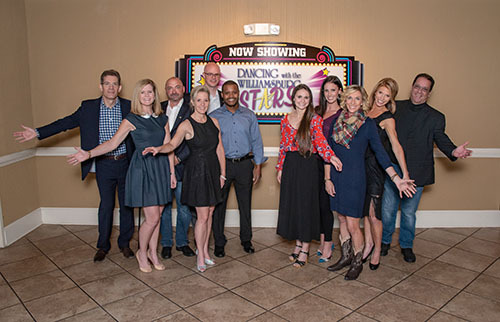 Dancing with the Williamsburg Stars show is a collaborative fundraiser benefiting Big Brothers Big Sisters of the Greater Virginia Peninsula and Literacy for Life at the Rita Welsh Adult Learning Center. 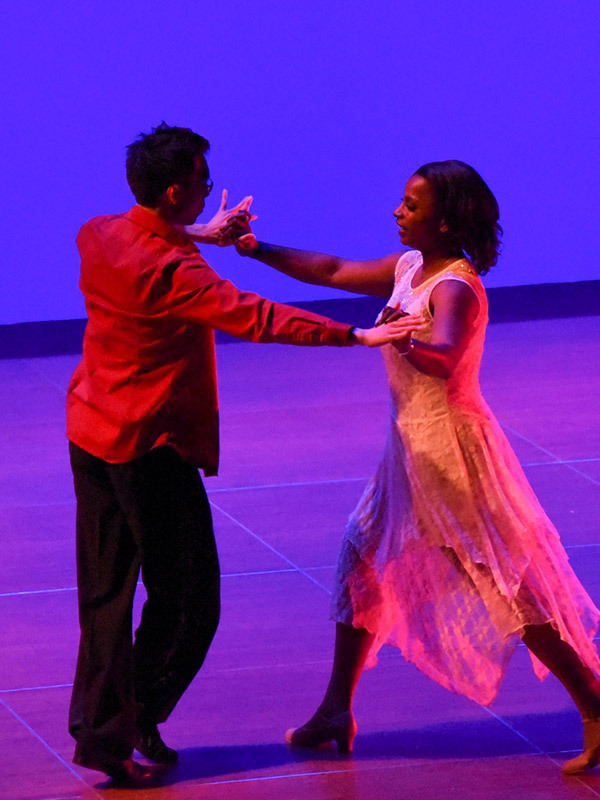 The 2019 event marks the tenth anniversary of the first Dancing With the Williamsburg Stars show. A dynamic lineup of 12 local stars have accepted the challenge to train with a professional dancer and compete in front of a live audience and panel of judges. Roll out the red carpet and join us for what will be an event that you don’t want to miss! This year’s event will take place on March 2rd, 2019, at Crosswalk Community Church on Richmond Road in Norge. Big Brothers Big Sisters of the Greater Virginia Peninsula helps children realize their potential and build their futures. By partnering with parents/guardians, volunteers and others in the community we are accountable for each child in our program achieving higher aspirations, greater confidence, better relationships and educational success. Literacy for Life teaches adults the literacy skills required for self-sufficiency, better health and meaningful participation in society. We provide instruction in reading aptitude, writing skills, math fundamentals and more. We also provide English for speakers of other languages (ESOL). 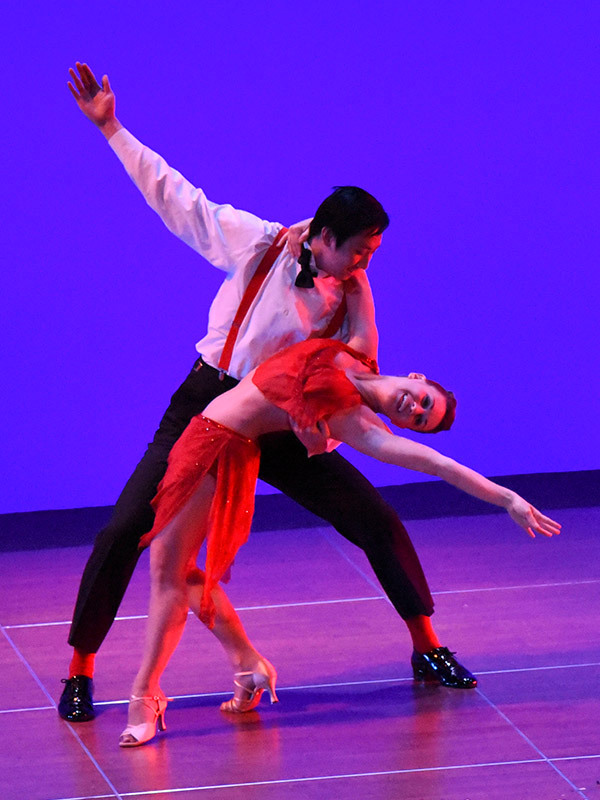 Dancing with the Williamsburg Stars is an amazing opportunity to give back to our community. As a past participant and a fan of the event I can appreciate the courage and commitment it takes to walk onto that stage and give it your all for a great cause. I had the challenge and the honor of Dancing with the Williamsburg Stars. I am not an on stage kind of guy…but to raise money for Big Brothers Big Sisters and Literacy for Life, to help make a difference in people’s lives…well that was something that I simply could not say no to. I was one of three “Scotts” that danced that year and sure enough a” Scott” won the competition. Each one of us reached beyond our comfort zone and proudly displayed our “talent” for making the world a better place. This is an extraordinary event that showcases not only the stars brave enough to go on stage, but also the community’s effort to come together to support two great nonprofit organizations. As a board member of Literacy for Life I see firsthand how the proceeds from DWTWS provide essential funding to enable LFL to continue to provide services to hundreds of adults each year through the efforts of our dedicated staff and hundreds of devoted volunteers. Dancing with the Williamsburg Stars is always a special treat, full of laughs and full of surprises! One of my fondest memories was when the “Stud Muffins” took the stage and brought down the house! We still laugh about that night. This is one of the most successful and entertaining fundraisers in Williamsburg! I make it a point to attend this event every year. It’s so much fun and it’s a great way to support two wonderful organizations, Big Brothers Big Sisters and Literacy for Life, as well as friends who have danced as stars over the years. Can’t wait to see next year’s show! What a great event for two great organizations ! A fantastic evening out to see local Stars along with a very tasty VIP reception at the Muscarelle. Don’t miss it! Participating in DWTWS was perhaps one of the most fulfilling things I have ever done. 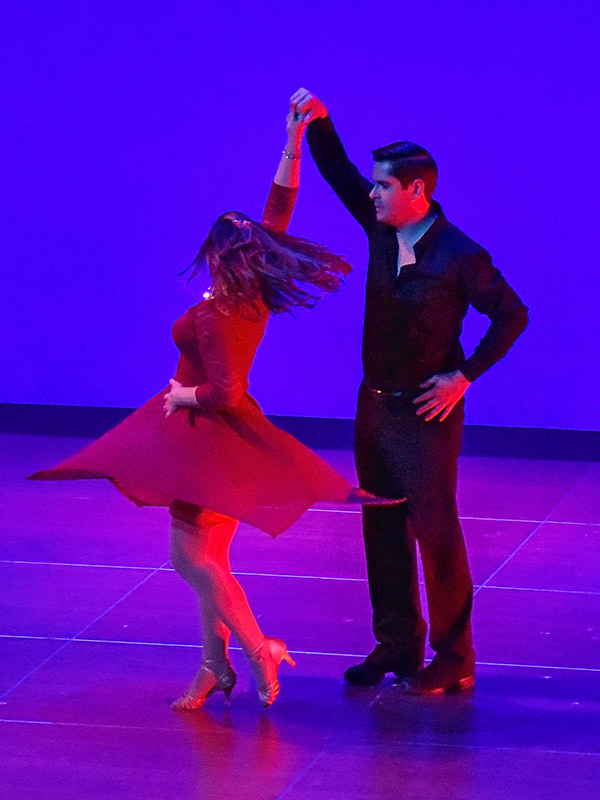 Not only did it bring me personal joy and a new passion, ballroom dance, it was a privilege to be a part of raising support for two awesome organizations that touch the lives of countless children and adults every day. 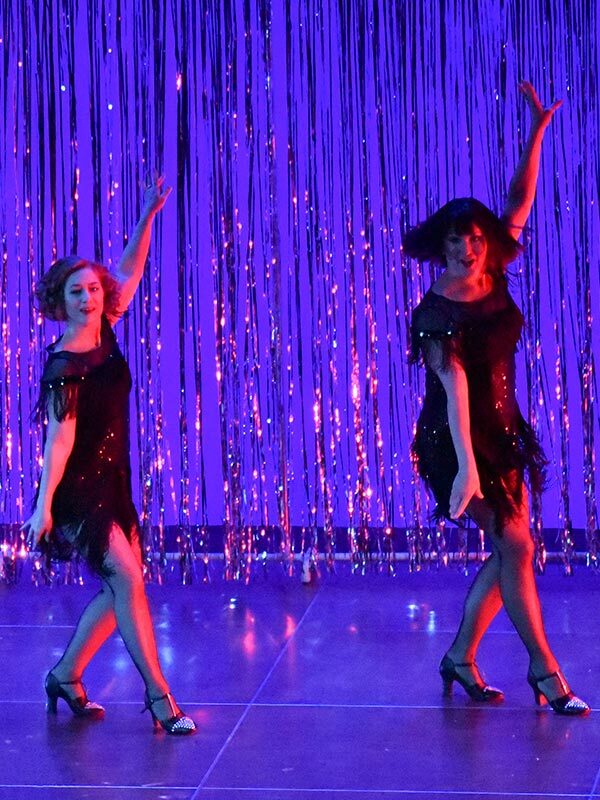 Being a part of Dancing with the Williamsburg Stars’ 2016 cast was a truly amazing and transforming experience for me. I was honored to be chosen to help out two wonderful charity organizations, and that is a huge part of what this is about, but the experience became so much more for me. Over $128,000 raised from Fan Favorite votes, sponsorships and ticket sales! Click on a star photo to view their profile and pro partner. Click donate to vote for the Fan Favorite award. These Stars need your help to reach their individual fundraising goal and every dollar counts – literally. Each dollar counts as one “vote” toward the Fan Favorite award. Two Stars will be awarded on the night of the show, the one who raised the most total dollars and the one who received the highest number of individual donations or “votes.” Each Star has been tasked with a fundraising goal of $3,000. Sponsor the 2019 DWTWS Event!